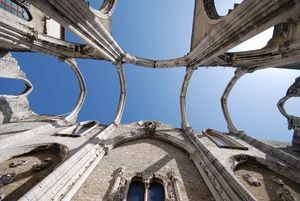 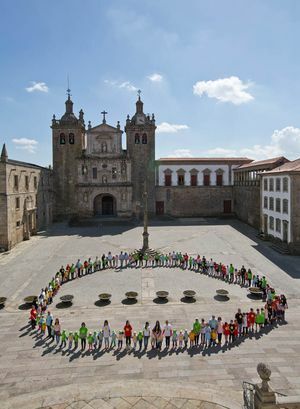 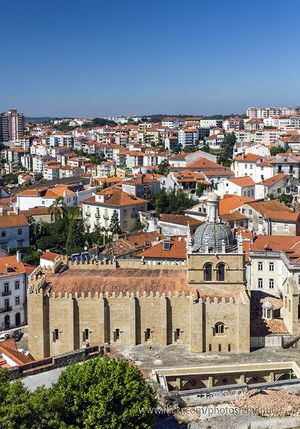 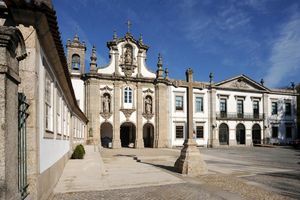 Dive in the history, culture, and art of Portugal by visiting some of its most interesting museums. 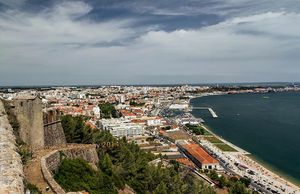 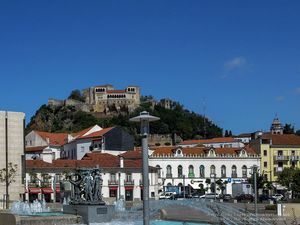 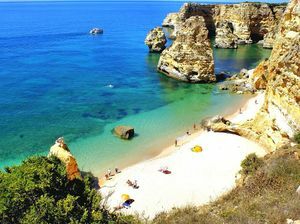 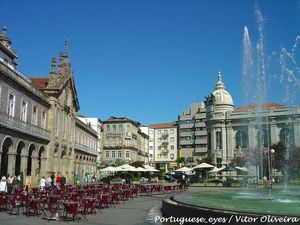 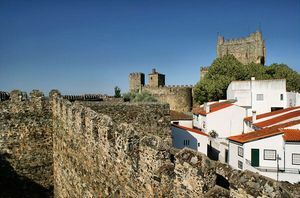 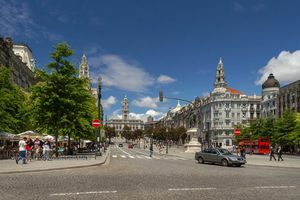 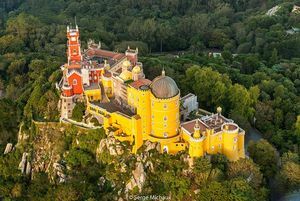 Portugal is a country full of history, its origins dating back to the Low Middle Ages, expanding its dominions during the Age of Discovery to the extent of creating a great empire and becoming a world power in the XV and XVI centuries. 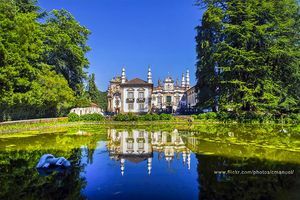 The long history of Portugal endows the country with an enviable cultural heritage and numerous traditions that date back several centuries. 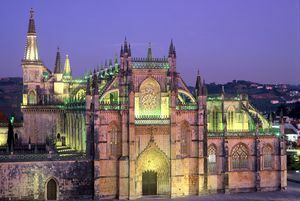 If you want to discover more about the culture, history, art, and many more curiosities, don’t hesitate to visit the best museums in the country. 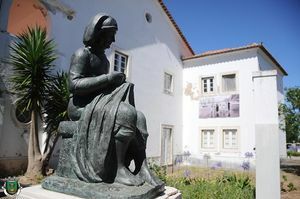 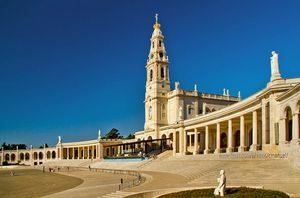 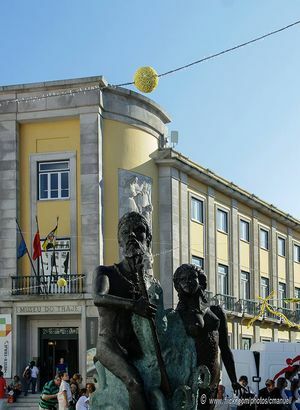 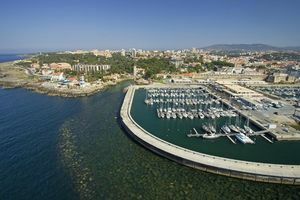 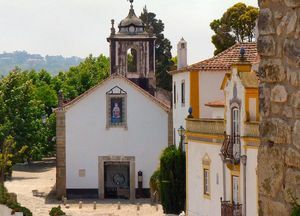 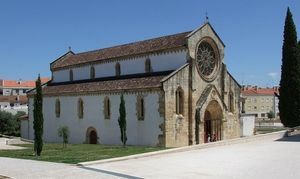 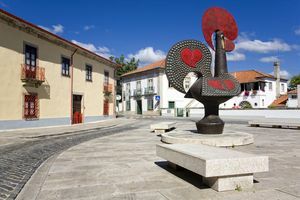 Discover more about the history, culture, and traditions of Algarve region by visiting some of its numerous museums.